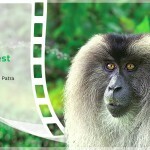 Diary - Tales from Wild India | Conservation Magazine > Conservation Articles > How can you make a difference to the World? In an increasingly polluted world where man is the dominant species and is forcing all other species to cede space to itself and hurtling them towards extinction, where the actions of man is having severe consequences on the ability of natural world which in turn is having consequences on man in form of pollution of air, water as well as poisoning the earth and other species which man feeds on; in a world where man’s actions have led to climate change with higher mean temperatures and natural calamities occurring at greater frequencies, at a time when the leaders of large nations are behaving like small men and are bickering among themselves for petty gains, it is time for all the common men and women to act in their own way and send a strong signal that it is time for course correction. So what can the common man do? What can folks who are engaged in a regular job in corporates do to lessen the burden? After all something is better than nothing? Hopefully these small actions if done by many people can have a contagion effect? First and foremost we are consumers. A vast majority of corporates thrive just because they are able to peddle us some product or service which we often don’t need. However a want is created so that consumers buy those in droves. It has been proved again and again that only when the corporates realise that they are going to face the ire of determined consumers they come out with policies and actions. So as a consumer what all can you do to make a difference? An estimated 3.5 million hectares of rainforests are logged, burned and converted to palm oil plantations in Malaysia, Indonesia and Papua New Guinea. 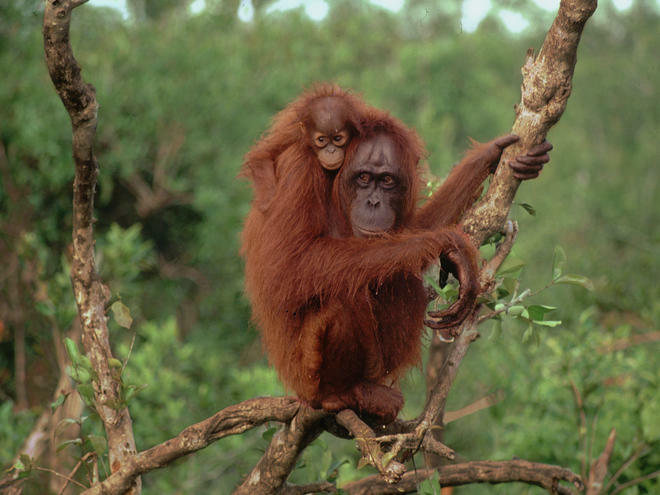 Every day 25 Orangutans lose their life due to rainforest destruction. Though we can easily visualise hearing about the loss of a large wild species like the Orangutan, the devastation caused by the Palm oil lobby is not limited to decimation of only Orangutan as a species. When entire pristine rainforest patches are being burnt down, a large number of mammals, plants, birds, reptiles and other herpetofauna and many tiny species lose their lives. Our current level of scientific knowledge is woefully inadequate in understanding the complex inter-relationship between different species. We don’t know what we are losing out by burning down a rainforest. You can plant some trees. However, you can never create a rainforest. The amount of interrelationships between the species is amazingly complex and yet to be completely understood. 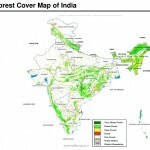 So loss of such rainforests is going to hurt the entire world. In a world, which is increasingly facing climate change related catastrophes, it is important from a economic as well as ethical point of view to raise our voice against Palm Oil. So as consumers we have to ask our food companies as well as toiletries companies whether they are using palm oil or not. The fact is they are not going to tell. However, it is important to tweet and email and use other social media to ask the companies to clarify if they are using palm oil. Tweet them to say that you are not going to use their products. Palm oil is an active ingredient in many food items. 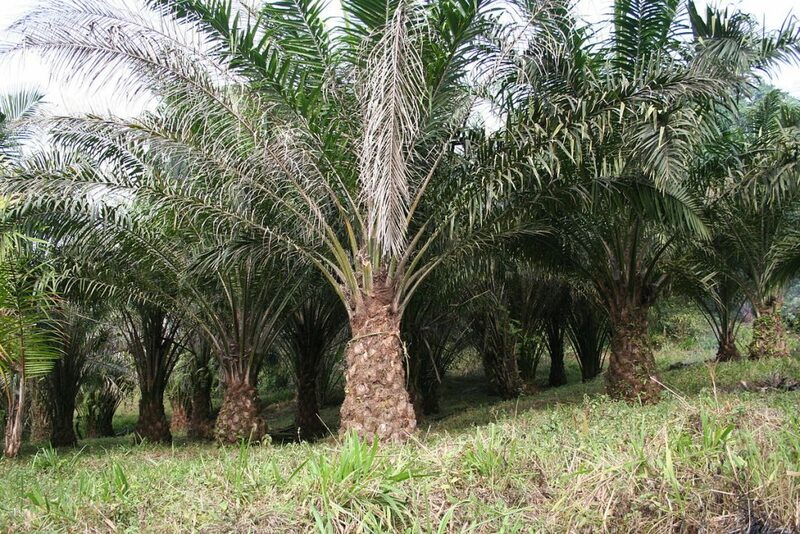 Palm oil is used in biscuits, chocolate, potato chips, bread etc. It is also used for cooking. Palm oil is supposed to add the foam in toiletries so you it gets used in shampoo, soap, toothpaste etc. How do you know if palm oil is an ingredient? Unfortunately, when you start checking these ingredients you may find some of your popular snack labels or toiletries containing those. Don’t get intimidated by the big corporations. Fortunately these corporations generally try to avoid bad press. So raise your voice. Monocrotous causes blurred vision, nausea, vomiting, convolusions, coma and death and has resulted in many bird deaths in America. DDT and Endosulphan were also found in some samples. The Government of India allocates around 70,000 crores of rupees as fertiliser subsidy. So this lobby is pretty powerful and is well integrate with corrupt politicians and officials. So the Government hasn’t focused much on organic farming, even though Narendra Modi after being elected as PM had made favourable noises regarding organic farming. So it is important to raise our voice in favour of Organic farming. Apart from tweeting your voice, it is also important to find out wherever organic products are sold and buy those. Remember only when we start consuming more organic products there will be a better demand pull on Organic products. Remember our health is more precious than the few more rupees that we are going to spend. If you are in responsible positions in corporates then demand your canteen vendor and supplier of special parties to provide organic food. These days many of us travel to distant parts of India for vacation. If we keep our eyes and ears open then we may be able to find an opportunity where our organisations can help in the local communities and wilderness areas under Corporate Social Responsibility programs. Many corporates are struggling to use their CSR budget in meaningful ways. During my previous stint in the corporate world, a school headmaster had told me how several corporates have approached him for donating computers and he can only take from one company. 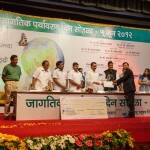 Donating computer was the easiest of the things that the corporates were doing. 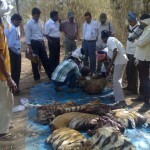 There is a big lack in expertise in the persons manning the CSR work in the corporates. 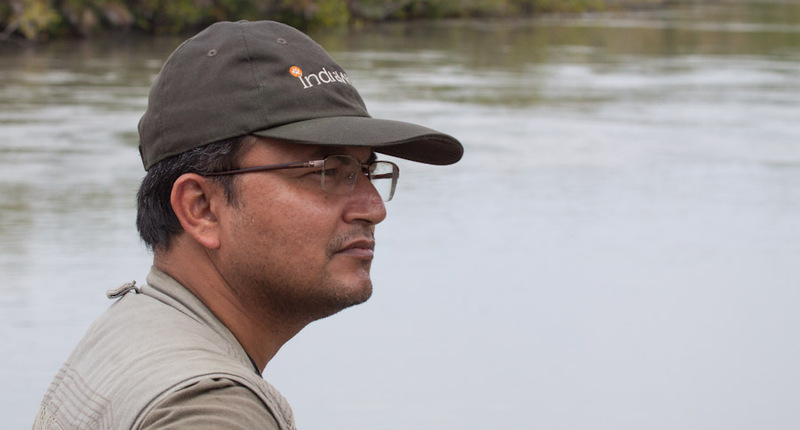 In my Nokia days, about a decade ago, during a visit to Tadoba-Andhari tiger reserve, I had talked with the field director and he had told me that the problems he was facing was from the use of antiquated wireless. One person had to be engaged to man the wireless station. It is also a one way communication and reach was poor. So we soon agreed that we can help them with mobile phones to shift their communication from the poor wireless to mobiles using GSM technology. I could arrange 100 phones to be distributed to the staff and BSNL agreed to set up towers in the hill. 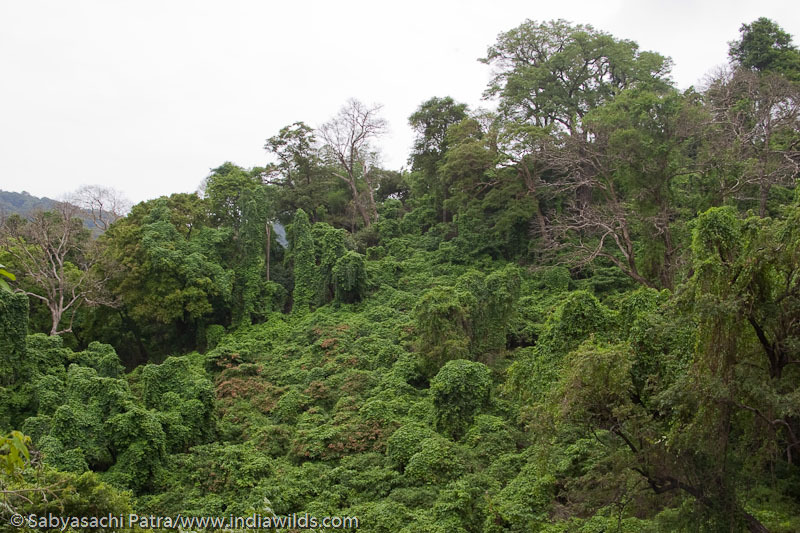 So it became the first Tiger reserve in India to shift to GSM mode of communications. This enabled the office of the Field Director to easily connect with patrolling teams and quickly redeploy them to tackle any threat from poachers. We have only one earth to live in. This is our only home. We have ravaged and savaged her enough. It has come to such a point that we have to use air purifiers at home and use masks. Even people in their early twenties are having lung cancer. Why do we relegate our well being to a few leaders who have a narrow vision and continue to sacrifice our wilderness areas and environment which in turn is hurting our well being? It is time for all of us to take a stand. The time to take a stand is NOW. Community gardens culture should be brought back. Especially in tier-2 cities, which are on the verge to adopt wholesome avatar of a concrete jungle. Such gardens should be self-sufficient, i.e. able to feed the majority vegetable and fruits needs of the community. On a mandatory basis, everyone able in the community should be asked to contribute to the successful running of such gardens. This will not only bring down the cost of organic food supply that we seek today but also instill back the tight knit, which is missing in today’s urban communities. One idea is that people buying or renting a place in a colony or apartment should invest in buying a plot for this purpose (that is 1 time investment and better than the recurring high cost towards organic food we are buying), because no government will come forward and help us unless the able people in the society do so. However, my heart sinks when I see corrupt minds and weak characters all around me. When I see people indifference and insensitivity to other woes. When I see people’s growing impatience and thus supporting the bribery systems per se. So, here is hoping before the new year begins that the good change will soon appear on the horizon, that people will remember their roots and be gifted back their rightful senses. I agree with you. Unfortunately plots have become costly. However nothing stops us from creating the kitchen gardens on balcony and terrace. One can create vertical metal frames to hold pots one on top of other with space inbetween to use the vertical space and grow vegetables. Some of our IndiaWilds members are already doing it in a big way. The vegetable peels and kitchen waste can be used up to grow pesticide and synthetic fertiliser free vegetables.